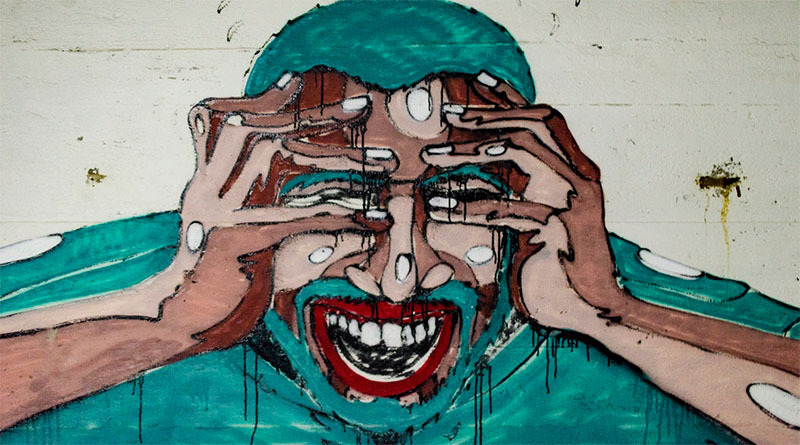 Anxiety is that feeling you get of utter panic and despair, it makes you physically sick, you start to sweat and your heart beats out of your chest at the simplest of interactions with society, you don't know if you're going to be able to escape a situation in everyday life. It's something that is common and a mental health issue that can affect the life of the individual in many ways, often you don't feel like your in control of your own body, it will go into a state of panic and distress and you won't really know how to take yourself out of it. Even just going out in public, you may feel like everyone is looking at you and judging you, even though they're not. You could get a constant fear of the 'what if I mess up' and that can stay with you throughout the day, even if you did a good job, you will always doubt yourself. Anxiety, is serious, it's an issue that effects many people in different ways and even the slightest of tasks, like ordering a meal, causes hours of prepping to see what's on the menu, so you don't say it wrong and you can make sure you know what you want. It takes time to be able to prep yourself up to even ordering it, it can make you feel sick to your stomach, it's an awful feeling. It is a feeling of worry, nervousness, or unease about something with an uncertain outcome. Increased heart rate, increased muscle tension, ''jelly legs'', tingling in hands and feet, hypervention (over breathing), dizziness, feeling sick, hot flushes, shaking, palpitations and choking sensations. Anxiety is a symptom of many other conditions. 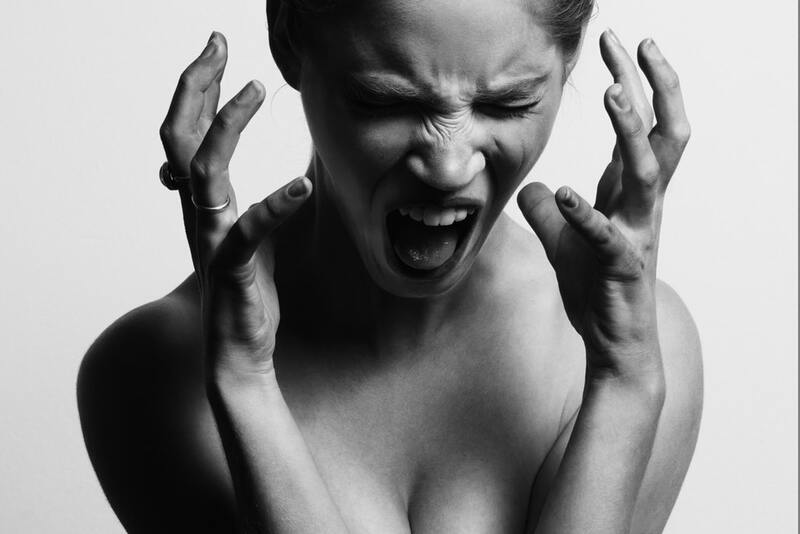 Panic disorder is an anxiety disorder where you regularly have sudden attacks of panic or fear. It's not to say that everyone doesn't experience feelings of anxiety and panic at times. It's a natural response to stressful situations. But for those with panic disorder, feelings of anxiety, stress and panic occur regularly at anytime. It can also play a part in specific phobias, such as agoraphobia and claustrophobia. Agoraphobia is a fear of situations where escape might be difficult or that help wouldn't be available if things go wrong. It's a fear of open spaces, things like travelling on public transport, visiting shopping centres of leaving the house. Claustrophobia is an irrational fear of confined spaces. It's normal to fear being trapped, but people with this phobia become fearful of situations where there's no realistic danger. Post-traumatic stress disorder (PTSD) is an anxiety disorder caused by stressful frightening or distressing events. They often relive traumatic events through nightmares or flashbacks. 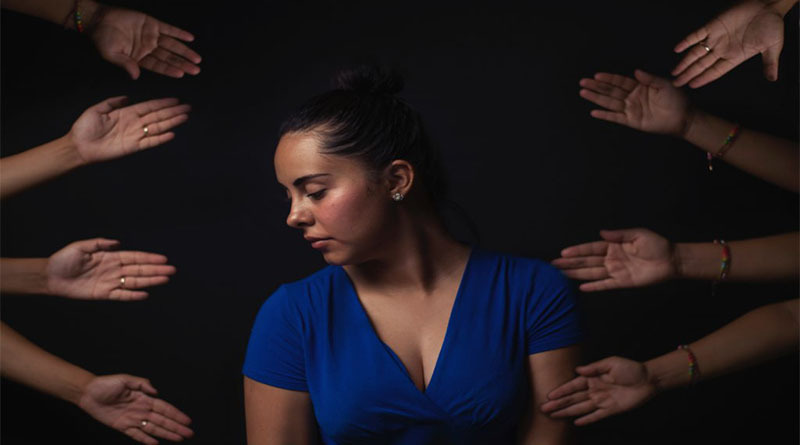 Social anxiety disorder, or otherwise known as 'social phobia' is another common type of anxiety, its a fear of social situations. Obsessive compulsive disorder (OCD) is a little different from major anxiety types. People with OCD engage in repetitive behaviours, they become intensely anxious when they are not able to perform certain behaviours. Anyone can suffer with anxiety; some people may even suffer and look like they're the happiest person in the world. There will always be a time in life, where we worry or get anxious about something in life. But living with anxiety, is such a challenge. It can affect the way you deal with situations, it can affect the way you think and it can sometimes make you feel like you do not have control of your own body. Sharon Marsh and Joe Heath talk about how anxiety affects their daily life and how they cope with it. I cope by having a plan before going out, I can't just go, I have to know where I can park. I can't go from shop to shop so I need to make sure everything I need is in that one shop, or another shop that isn't too far away. It does affect my work, when I have an anxiety attack, I then have to go home because the adrenalin takes over, I only have two place I feel safe and thats my home and work, I don't go out to socialise because I don't know who's going to be there. Well its hard to say how I cope, I used to take tablets, but they made me zone out, to a point you could be talking to me and i'd just switch off in my own little world. I then stopped taking them. I can feel it coming on, if I do something new or if I know something is coming up, like even going for a drink with a mate. I have to face it head on and keep telling myself everything is ok and I can do it. Anxiety and depression can be seen as two very broad terms. Although they're separated as different conditions, they're actually very similar and link together closely. Depression is an affective 'mood' disorder, you may feel down, hopeless and have a lack of interest or pleasure in doing certain things. These feeling occur day in day out and the feeling is a lot more than just feeling 'sad'. Most of the time, you will have anxiety and depression together. Symptoms for depression and anxiety are pretty similar, you can have trouble sleeping, difficulty concentrating or feel tired and have a lack of energy, with both anxiety and depression. The same treatments are used to help both of these mental health issues, which definitely suggest there's a similarity. Treatments like cognitive behavioural therapy (CBT) and anti-depressant medicines, are the most common types of treatments for both of these. It's thought that struggling to cope with anxiety can lead to depression, but this is not always the case. Many people with an anxiety disorder report having depression first. Jason Kemp NLP Practioner from Canterbury describes different methods to help deal with anxiety and panic attacks better. Listen to Jason talk about the circle method and how it can help tremendously with the feelings of anxiety. To calm your mind and cut out stress, try working on some self- care. Put your phone down, try sticking to a rough schedule, be sure your bed is cosy, keep your room temperature and keep your room temperature more on the cool side. Ease up on the caffeine and alcohol, it can actually make your anxiety kick into overdrive. Breathe deep, remember we all need time to ourselves and to have a break. So just give yourself time to breathe. Turn your negative thoughts into positive ones and look for triggers, think of some times and places where you noticed yourself feeling more anxious. If you suffer with anxiety or any form of mental health issue, don't be afraid to talk about it, many will listen and are most likely in the same boat as you. Reach out to counsellors, doctors, teachers, parents, friends. Someone will always listen! Call Men's Health Forum on 020 7922 7908 or visit their website to contact them online. Call No Panic on 0844 967 4848 or email info@nopanic.org.uk.